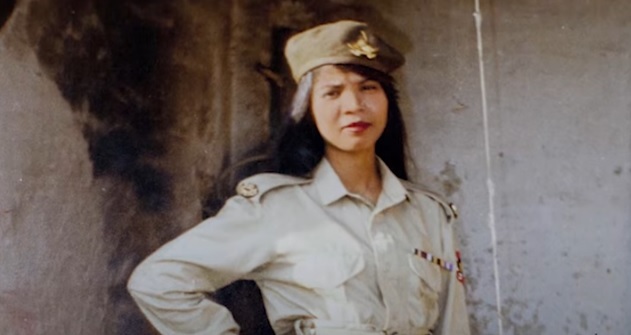 As the day of Asia Bibi’s release draws nearer the family fear that delays with an asylum application to a western Embassy could result in the heightened risk of Asia Bibi being slain in an extra-judicial killing. Already hundreds of thousands of Pakistani Muslims have taken to the streets to protest against her release and calling for her death. What Is The Right Punishment For The BBC? “We will consider throwing rocks at our forces, as a firearm”. many thousands of active duty US troops are making their way to the border in armored vehicles. the information comes from a source within the Croatian police, which states that the migrants are well-equipped with newly purchased, high-quality boots, hiking clothes, smartphones and even weapons. Vulnerable persons fleeing persecution and seeking asylum in Moldova can now use debit cards under a new UNHCR initiative to expedite the distribution of the agency’s monthly subsistence allowances. The National Crime Agency is investigating Arron Banks and his Leave.EU campaign for alleged offences committed at the 2016 EU referendum. He announced that he has funds from donations and he is going to use those funds to take legal action against the media, the prison system, and the police. Given the UK government’s determination to ignore the source of Islamic extremism however we don’t expect this “anti-extremism” effort will have a good outcome. So, if you risk persecution from your government because you are a threat to peace and stability in your country, you can flee to the UK. Some cited examples seem to be at variance with what the law actually says. Chief Constable Sara Thornton said forces were too stretched to deal with “deserving” issues, such as logging hate incidents against women. Surely Merkel is now a lame duck Chancellor? She intends to waddle on until 2021 however. And the far-right Alternative for Germany was on course to enter the last of Germany’s 16 state parliaments with more than 12 per cent. DOUBLE STANDARDS FOR MUSLIMS IN THE UK?